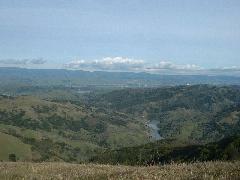 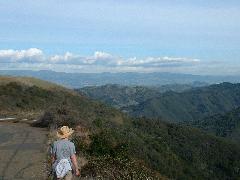 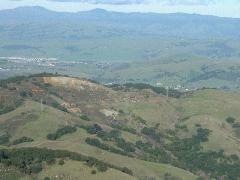 A hike in the Sierra Azul Open Space Preserve, near Mount Umunhum. 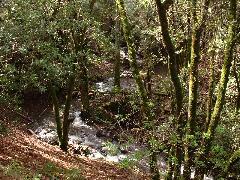 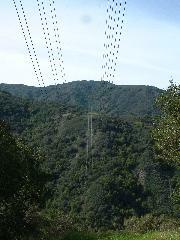 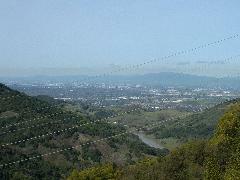 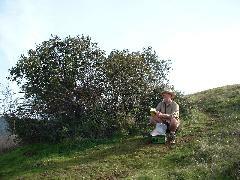 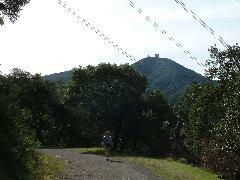 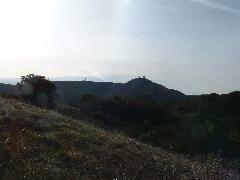 We started at the lower parking lot on Mt Umunhum Road, near Hicks Road, and hiked the Woods Trail. 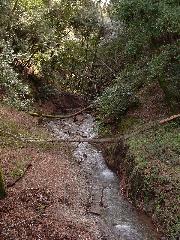 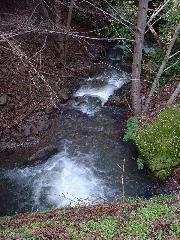 Guadalupe Creek, which runs into Guadalupe Reservoir. 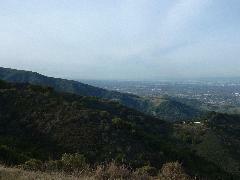 From Woods Trails we went (steeply) up Barlow Road, and then down Mt Umunhum Road.